451 Battle of Avarayr between Armenian rebels and the Sassanid Emire. 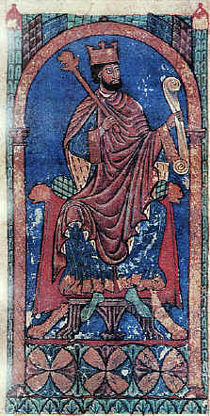 113 5 Alfonso VII of León and Castile was crowned in the Cathedral of Leon as Imperator totius Hispaniae, “Emperor of All the Spains”. 1293 An earthquake in Kamakura, Japan killed about 30,000. 1328 William of Ockham, Franciscan Minister-General Michael of Cesenaand two other Franciscan leaders secretly left Avignon, fearing a death sentence from Pope John XXII. 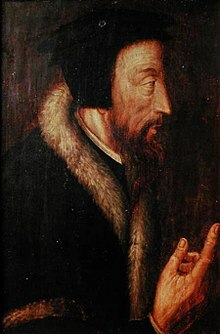 1538 Geneva expelled John Calvin and his followers from the city. 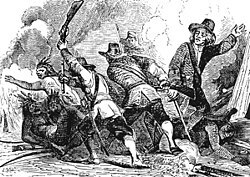 1637 Pequot War: A combined Protestant and Mohegan force under Captain John Mason attacked a Pequot village massacring approximately 500 people. 1647 Alse Young was the first person executed as a witch in the American colonies. 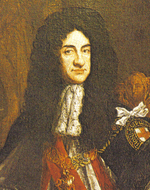 1670 In Dover, England, Charles II of Great Britain and Louis XIV of France signed the Secret Treaty of Dover. 1689 Lady Mary Wortley Montagu, English writer was born (d. 1762). 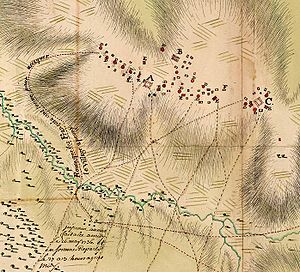 1736 Battle of Ackia: British and Chickasaw soldiers repelled a French and Choctaw attack on the Chickasaw village of Ackia. 1770 The Orlov Revolt, a first attempt to revolt against the Turks before the Greek War of Independence, ended in disaster for the Greeks. 1783 A Great Jubilee Day was held in Trumbull, Connecticut to celebrate the end of the American Revolution. 1822 116 people die din the Grue Church fire, the biggest fire disaster in Norway’s history. 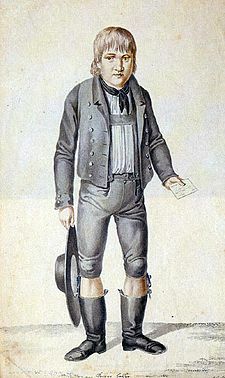 1828 Mysterious feral child Kaspar Hauser was discovered wandering the streets of Nuremberg. 1830 The Indian Removal Act was passed by the U.S. Congress. 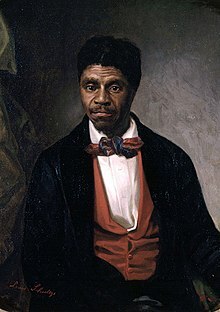 1857 Dred Scott was emancipated by the Blow family, his original owners. 1863 Robert Fitzsimmons, Boxing champion who lived in Timaru, was born (d. 1917). 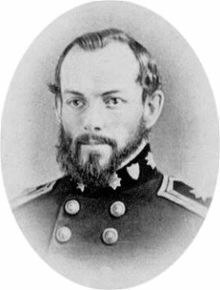 1865 American Civil War: Confederate General Edmund Kirby Smith, commander of the Confederate Trans-Mississippi division, was the last general of the Confederate Army to surrender, at Galveston, Texas. 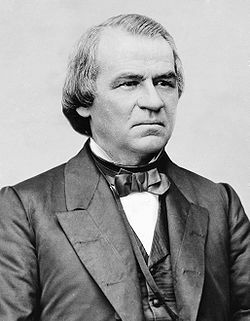 1868 The impeachment trial of U.S. President Andrew Johnson ended with Johnson being found not guilty by one vote. 1869 Boston University was chartered by the Commonwealth of Massachusetts. 1879 Parihaka Maori, led by Te Whiti and Tohu Kakahi, embarked upon a ploughing campaign to protest against European settlement on confiscated Maori land. 1879 Russia and the United Kingdom signed the Treaty of Gandamakestablishing an Afghan state. 1883 Mamie Smith, American singer , was born (d. 1946). 1886 Al Jolson, American singer, was born (d. 1950). 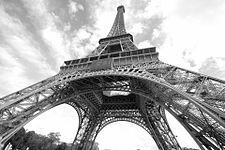 1889 Opening of the first Eiffel Tower lift to the public. 1896 Nicholas II became Tsar of Russia. 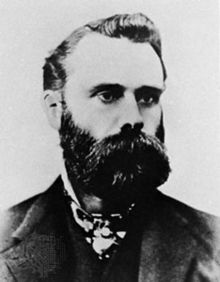 1896 Charles Dow published the first edition of the Dow Jones Industrial Average. 1904 George Formby, English singer and comedian, was born (d. 1961). 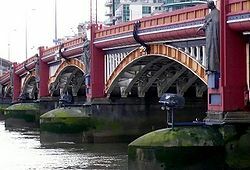 1906 Vauxhall Bridge was opened in London. 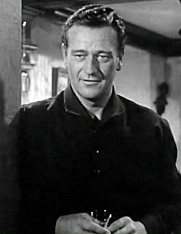 1907 John Wayne, American actor, was born (d. 1979). 1908 At Masjed Soleyman (مسجد سليمان) in southwest Persia the first major commercial oil strike in the Middle East was made. 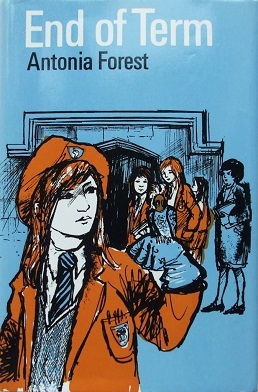 1915 Antonia Forest, British children’s author, was born (d. 2003). 1917 – Several powerful tornadoes rip through Illinois, including the city of Mattoon, killing 101 people and injuring 689. 1918 Armenia defeated the Ottoman Army in the Battle of Sardarapat. 1918 The Democratic Republic of Georgia was established. 1920 Peggy Lee, American singer, was born (d. 2002). 1923 Roy Dotrice, British actor, was born. 1926 – Ana Pavlova performed her famed ‘Dying Swan’ and ‘Fairy Doll’ to a full house in His Majesty’s Theatre, Auckland. 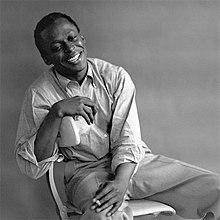 1926 Miles Davis, American jazz trumpeter, bandleader, and composer, was born (d. 1991). 1936 In the House of Commons of Northern Ireland, Tommy Henderson began speaking on the Appropriation Bill. 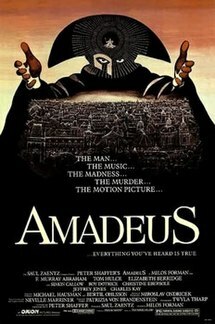 By the time he sat down in the early hours of the following morning, he had spoken for 10 hours. 1938 The House Un-American Activities Committee began its first session. 1940 World War II: Battle of Dunkirk – Allied forces began a massive evacuation from Dunkirk, France. 1942 World War II: The Battle of Bir Hakeim. 1945 Garry Peterson, Canadian drummer (The Guess Who), was born. 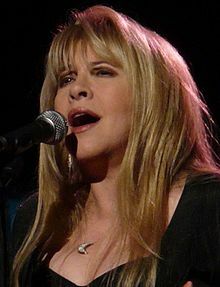 1948 Stevie Nicks, American songwriter, was born. 1948 The U.S. Congress passes Public Law 557 which permanently established the Civil Air Patrol as an auxiliary of the United States Air Force. 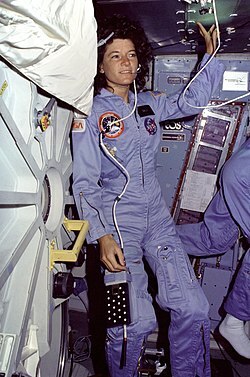 1951 Sally Ride, American astronaut, was born d. 2012. 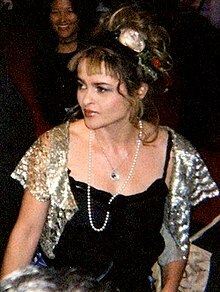 1966 – Helena Bonham Carter, English actress, was born. 1966 – Zola Budd, South African athlete, was born. 1966 British Guiana gained independence, becoming Guyana. 1969 Apollo 10 returned to Earth after a successful eight-day test of all the components needed for the forthcoming first manned moon landing. 1970 The Soviet Tupolev Tu-144 became the first commercial transport to exceed Mach 2. 1972 Willandra National Park was established in Australia. 1972 The United States and the Soviet Union signed the Anti-Ballistic Missile Treaty. 1977 George Willig climbed the South Tower of the World Trade Centre. 1981 Italian Prime Minister Arnaldo Forlani and his coalition cabinet resigned following a scandal over membership of the pseudo-masonic lodge P2 (Propaganda Due). 1983 – The 7.8 Mw Sea of Japan earthquake shook northern Honshu with a maximum Mercalli intensity of VIII (Severe). A destructive tsunami was generated leaving about 100 people dead. 1986 The European Community adopted the European flag. 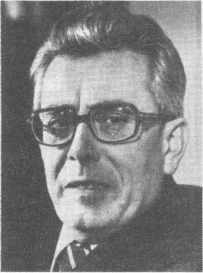 1991 Zviad Gamsakhurdia became the first democratically elected President of the Republic of Georgia in the post-Soviet era. 1991 Lauda Air Flight 004 exploded over rural Thailand, killing 223. 1992 Charles Geschke, co-founder of Adobe Systems, Inc was kidnapped. 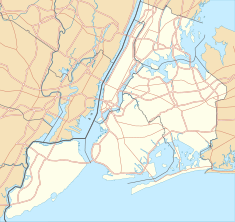 1998 The United States Supreme Court ruled that Ellis Island, the historic gateway for millions of immigrants, was mainly in the state of New Jersey, not New York. 2003 – Only three days after a previous record, Sherpa Lakpa Geluclimbed Mount Everest in 10 hours 56 minutes. 2004 – The New York Times published an admission of journalistic failings, claiming that its flawed reporting and lack of skepticism towards sources during the buildup to the 2003 war in Iraq helped promote the belief that Iraq possessed large stockpiles of weapons of mass destruction. 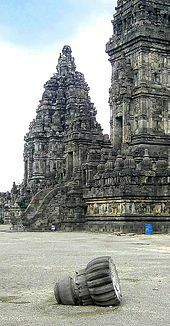 2006 – The May 2006 Java earthquake killed more than 5,700 people, and left 200,000 homeless. 2008 – Severe flooding began in eastern and southern China that ultimately caused 148 deaths and forced the evacuation of 1.3 million people. 2012 – A cannibal attack took place on the MacArthur Causeway in Miami, Florida. 1917 An F4btornado ripped Mattoon, Illinois apart, killing 101 people and injuring 689. It was the world’s longest-lasting tornado, lasting for over 7 hours and traveling 293 miles. 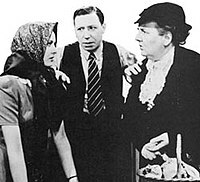 1928 The first motion picture was projected publicly in Athens. 1936 In the House of Commons of Northern Ireland, Tommy Hendersonbegan speaking on the Appropriation Bill. 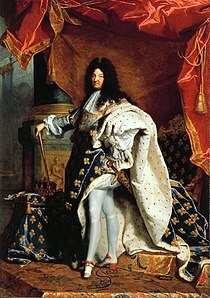 By the time he sat down in the early hours of the following morning, he had spoken for 10 hours. 1983 A 7.7 magnitude earthquake in Japan, triggered a tsunami that killed at least 104 people and injured thousands. 1328 William of Ockham, Franciscan Minister-General Michael of Cesena and two other Franciscan leaders secretly left Avignon, fearing a death sentence from Pope John XXII. 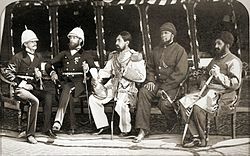 1879 Russia and the United Kingdom signed the Treaty of Gandamak establishing an Afghan state. 2003 – Only three days after a previous record, Sherpa Lakpa Gelu climbed Mount Everest in 10 hours 56 minutes. 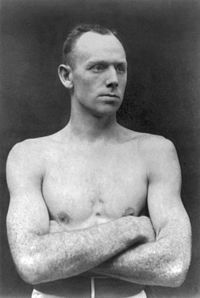 1863 Robert Fitzsimmons, Boxing champion who live din Timaru, was born (d. 1917). 1951 Sally Ride, American astronaut, was born. 2003 Only three days after a previous record, Sherpa Lakpa Gelu climbed Mount Everest in 10 hours 56 minutes. 2004 The New York Times published an admission of journalistic failings, claiming that its flawed reporting and lack of skepticism towards sources during the buildup to the 2003 war in Iraq helped promote the belief that Iraq possessed large stockpiles of weapons of mass destruction. 2006 The May 2006 Java earthquake killed more than 5,700 people, and left 200,000 homeless.